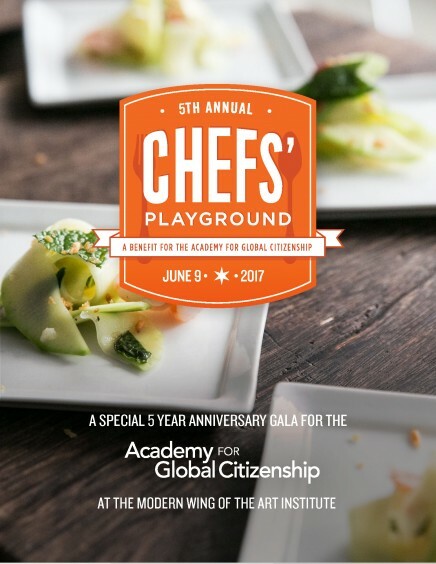 Join us for a very special 5th-anniversary celebration for our signature Chefs’ Playground gala. In recognition of this anniversary, we are bringing more chefs, to a new space, on a new day of the week, and introducing new interactive ways to engage with the event. Guests enjoy bites and sips from 25 chefs and mixologists presenting their take on childhood favorites while raising funds and awareness for AGC. Chef Tony Mantuano curates a list of Chicago’s hottest chefs to prepare their take on childhood favorites. Participants include Rick Bayless, Lee Wolen, Sarah Grueneberg and many more. Stay tuned as we announce chefs and more on the Chefs’ Playground website.